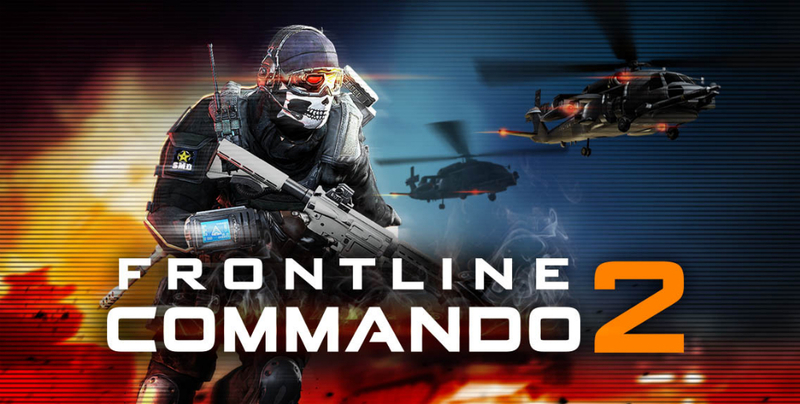 A new warfare game is now available on Google Play, Frontline Commando 2, the sequel to the first Frontline Commando from Glu. For anyone who plays any FPS games on a console or desktop, the lead character in this new mobile game may remind you of another character, Simon “Ghost” Riley from the Call of Duty series, but we’re sure that’s just a coincidence. The game takes you to the combat environments of a near-future world that is in the middle of war. Much like CoD Ghosts, this title is heavily centered around character personalization, as there are up to 65 different squad members to choose from. Weapons lovers will be happy to see a large arsenal of different guns and explosives to use in missions, including assault rifles, SMGs, sniper rifles, and much more. The game is free to download on Google Play, but don’t be shocked to see a few chances to pick up IAPs while playing to boost your gameplay.